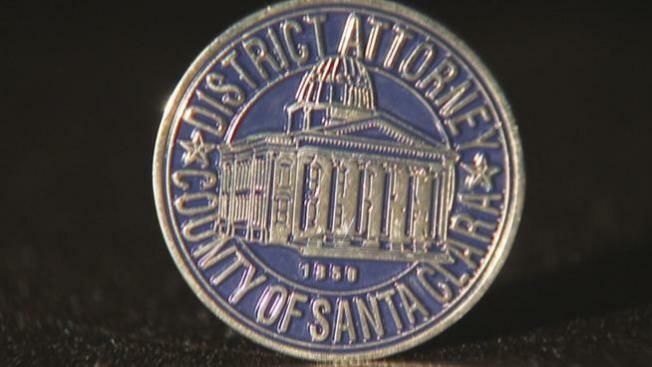 Administrative leave given to employees in the Santa Clara County District Attorney’s office has a new limit: 40 hours per employee per year, effective through the end of this fiscal year. This comes after NBC Bay Area’s Investigative Unit exposed District Attorney Jeff Rosen directed hundreds of time sheets be altered, granting administrative leave in place of vacation and sick time, allowing employees to bank those days which they can later cash out. Rosen told NBC Bay Area in an interview April 4, 2013 he directed time sheets be altered to give extra time off in order to make up for a five percent bonus cut taken by lead attorneys in September 2011. Rosen issued a letter, Monday defending his actions. Smith said the reason for limiting administrative leave is to clarify any ambiguity surrounding the proper use of the time off. The letter suggests if a manager believes more than 40 hours is warranted for a particular employee, that manager will need to acquire additional approval from the Employee Services Agency before granting that time off. “It doesn’t matter if he believes it’s fair or unfair, the point is he’s not elected to give away public funds,” Platten told NBC Bay Area on Monday. Rosen told NBC Bay Area he does not see the granting of thousands of hours of administrative leave as a gift of public funds. “You are paying people not to be at work, that doesn’t make sense to me,” Platten said. Do you think action should be taken?